Frederick Stowe was Station Master at Wickham Market Station from 1917 to 1928. He had a long and distinguished career with the railway joining GER in 1880 at Braintree Station and then serving at Needham Market, Braintree (again), Ware, Hertford, Ongar, Bethnal Green, Wickford, Burnham Market before coming to live in Campsea Ashe. He retired from LNER in January 1928 and moved to Stisted where he died in 1940 aged 75 years. 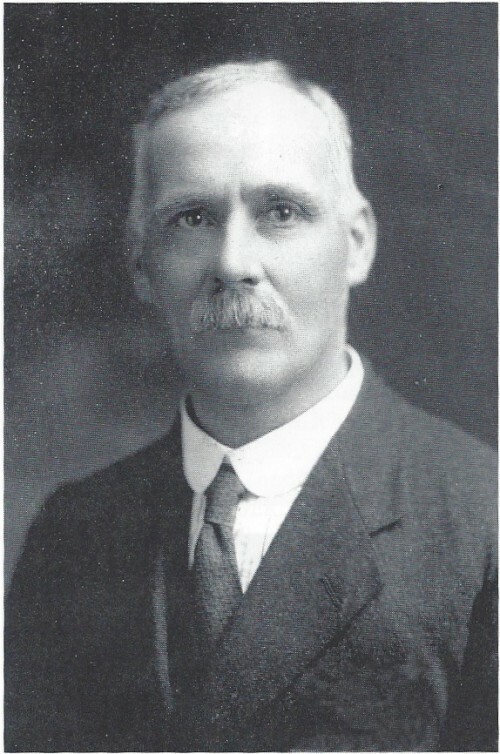 His biography is recorded in the Great Eastern Railway Society Journal of January 2010 and we are grateful to the Society for permission to reproduce the biography (http://www.gersociety.org.uk/). It can be downloaded here.